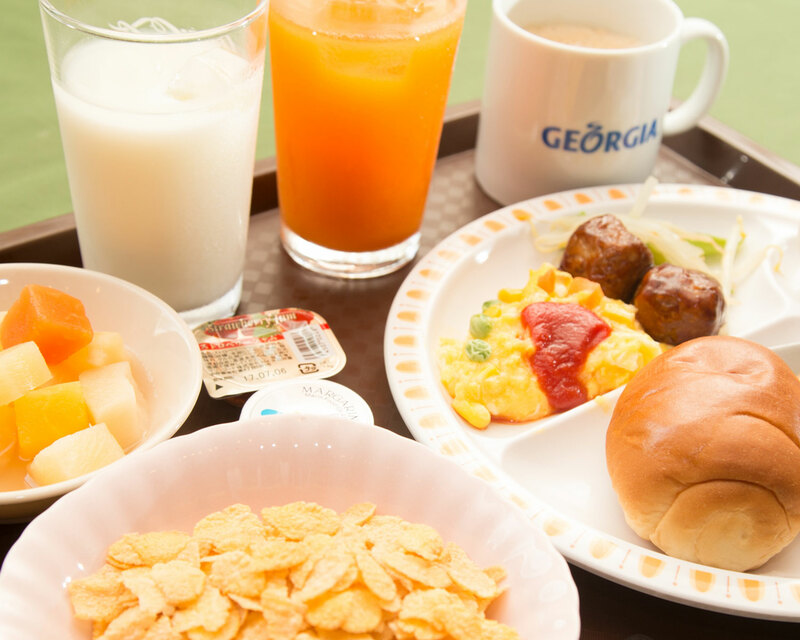 Start your morning off right with a good breakfast. 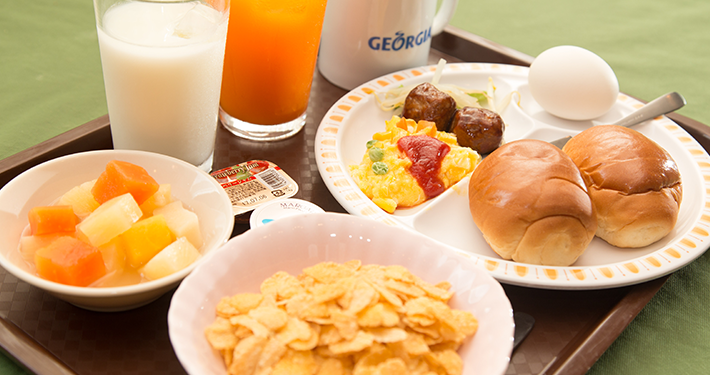 We provide free breakfast buffet from 6:30am to 9am everyday at the café lounge. 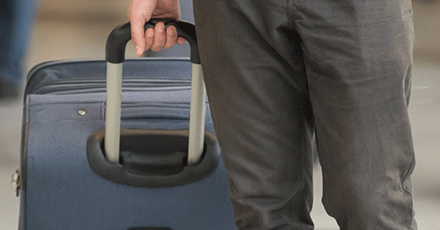 We understand how inconvenient it can be to carry bags while moving around before check-in and after check-out. 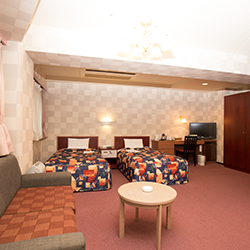 We welcome our guests to leave their bags with us so that they get to enjoy the day without carrying anything. 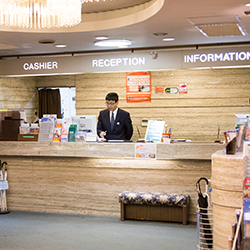 Guests can collect their bags anytime they want as our front desk operates 24 hours. 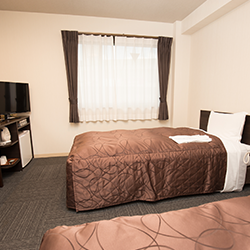 We also accept parcel on behalf of guests (parcel payment must be made in advance). 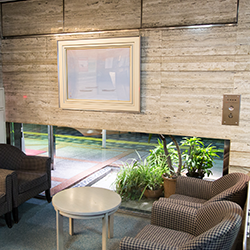 Parcel delivery service is available at front desk too. 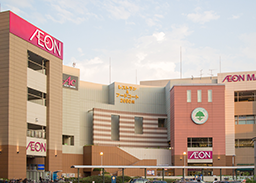 AEON Mall is just a short stroll away from the hotel. 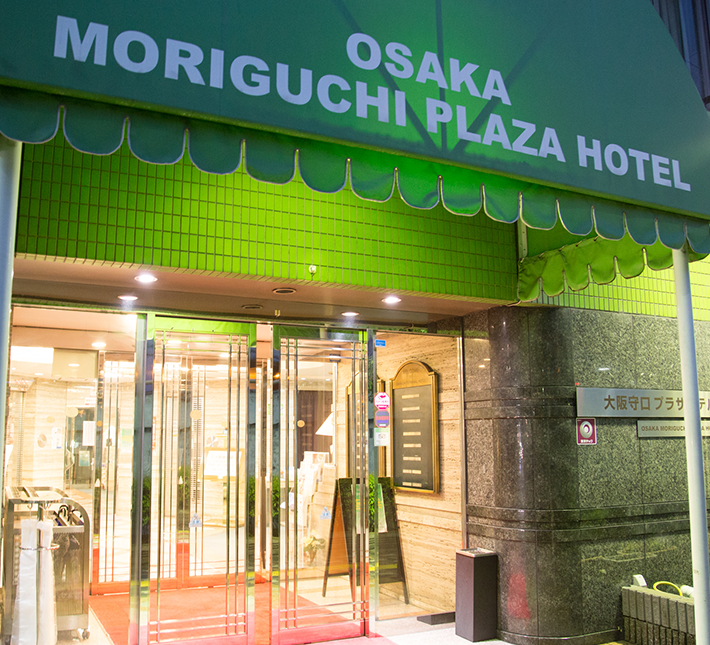 There are more than 100 shops and restaurants in the shopping mall. 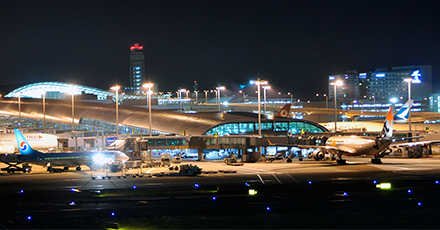 In addition, it is also a major transportation hub, making it easy for people to travel to subway, monorail and bus station. 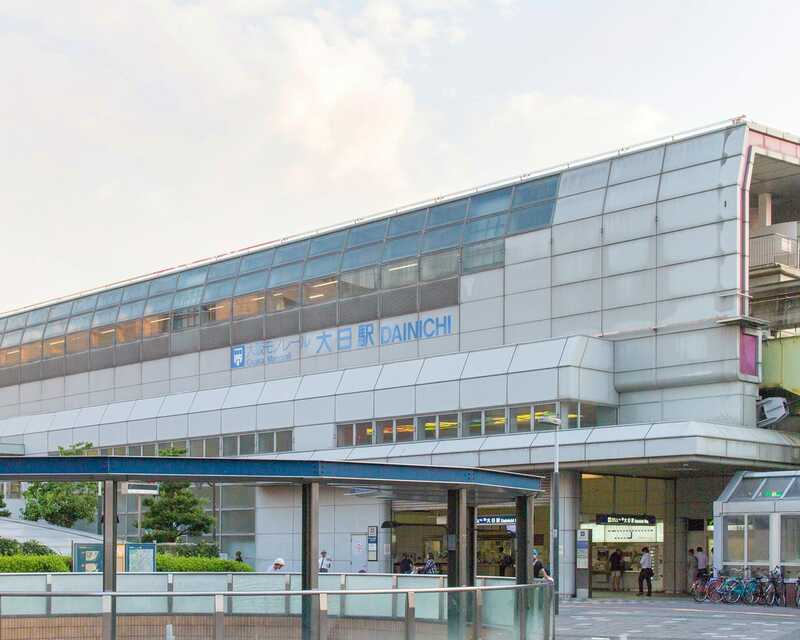 Monorail from Itami Airport and shuttle bus from Kansai Airport stop right next to AEON Mall. 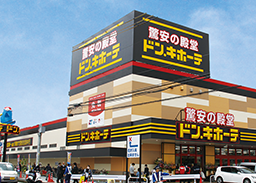 Don Quijote is one of the biggest discount chain stores in Japan. 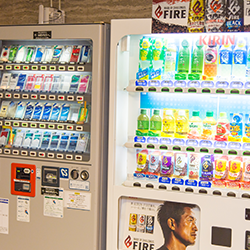 It sells almost everything from snacks to electronic devices with a good deal. 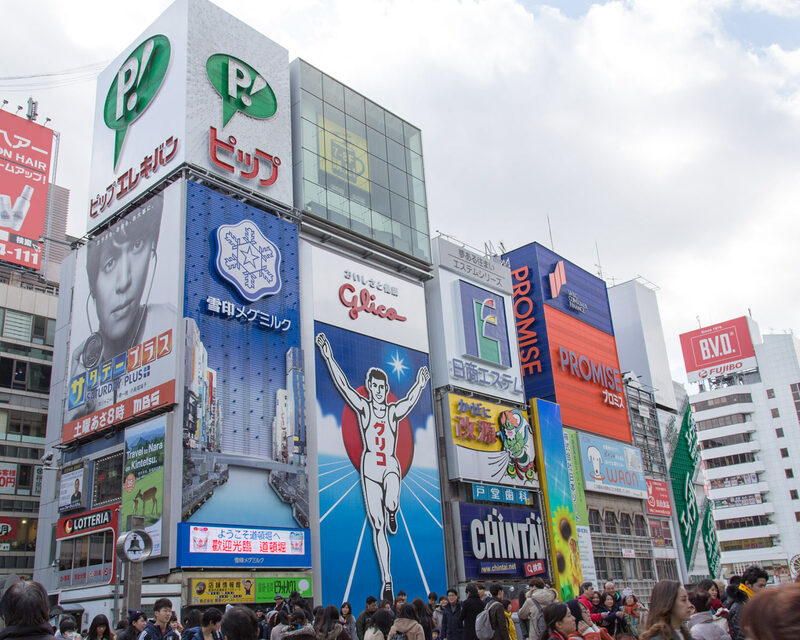 Foreigner tourists also get to enjoy tax-free shopping here. 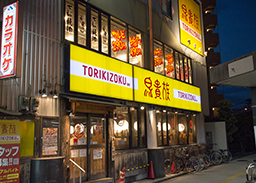 Torikizoku is an Izakaya specializing in Yakitori, which means grilled chicken. 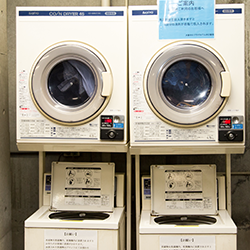 Izakaya can be found everywhere in Japan, it is a type of local restaurants for casual drinking and eating. 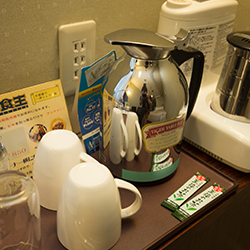 Torikizoku’s menu features a wide array of food and drinks selections including alcoholic drinks at a very reasonable price. 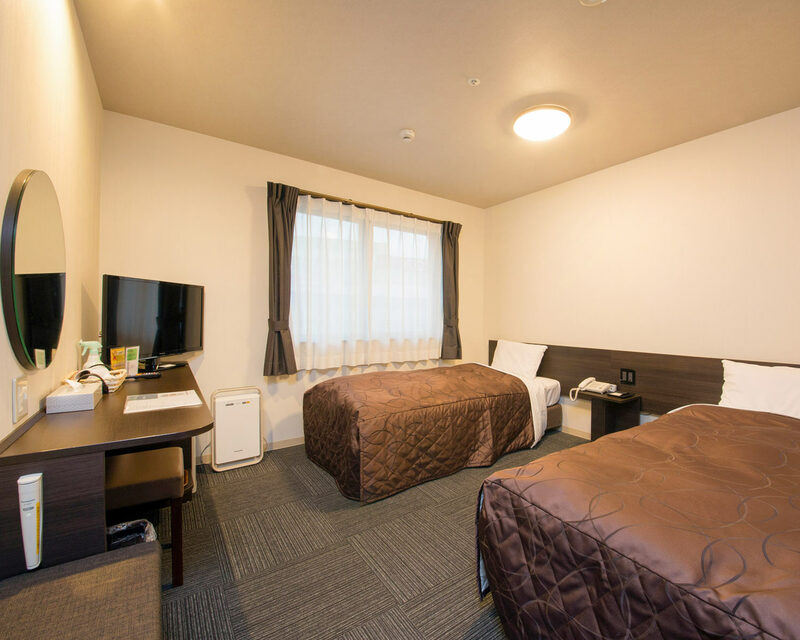 If you would like to experience the local drinking place, Torikizoku is the best place for you. 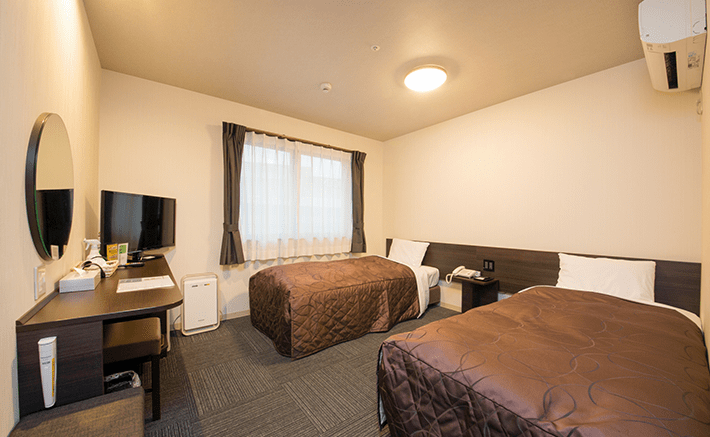 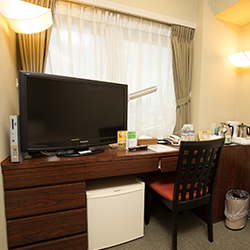 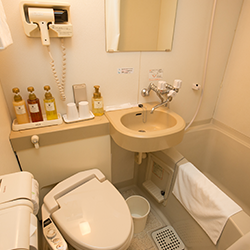 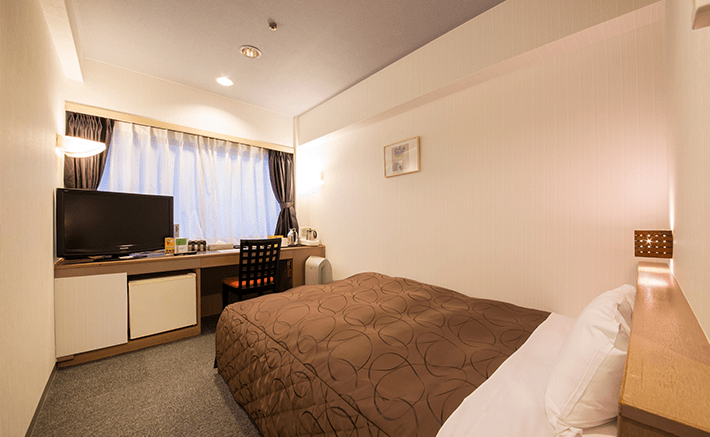 Hotel Aston Plaza Kansai Airport is there for you for a relaxing stopover.